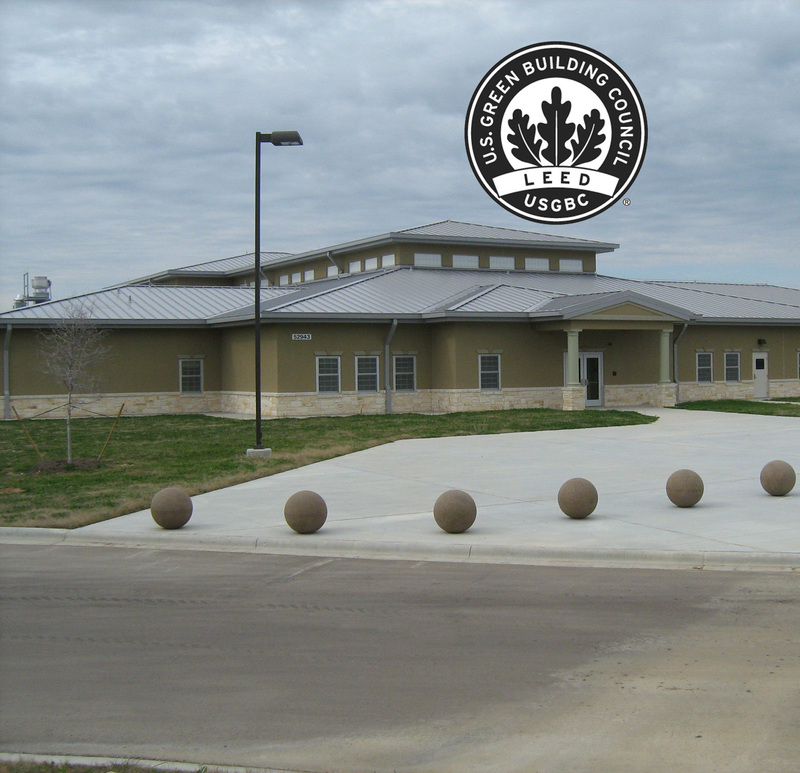 Two (2) new buildings are located on Fort Hood Military Base in Killeen, Texas. 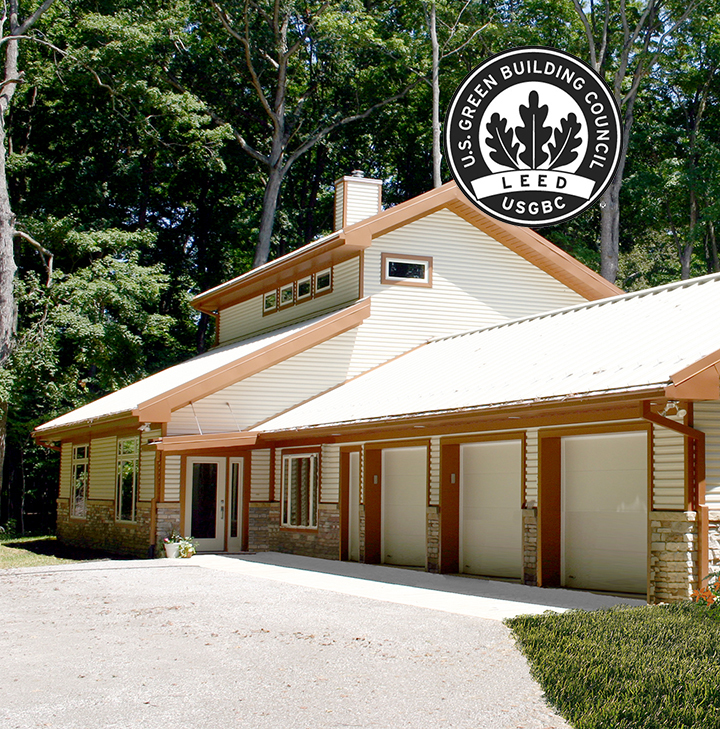 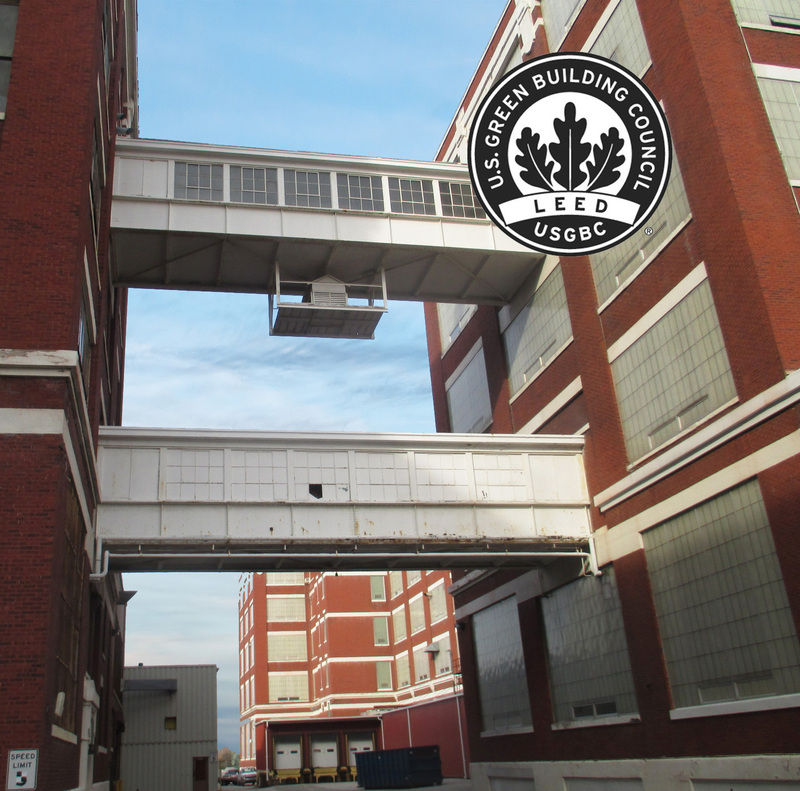 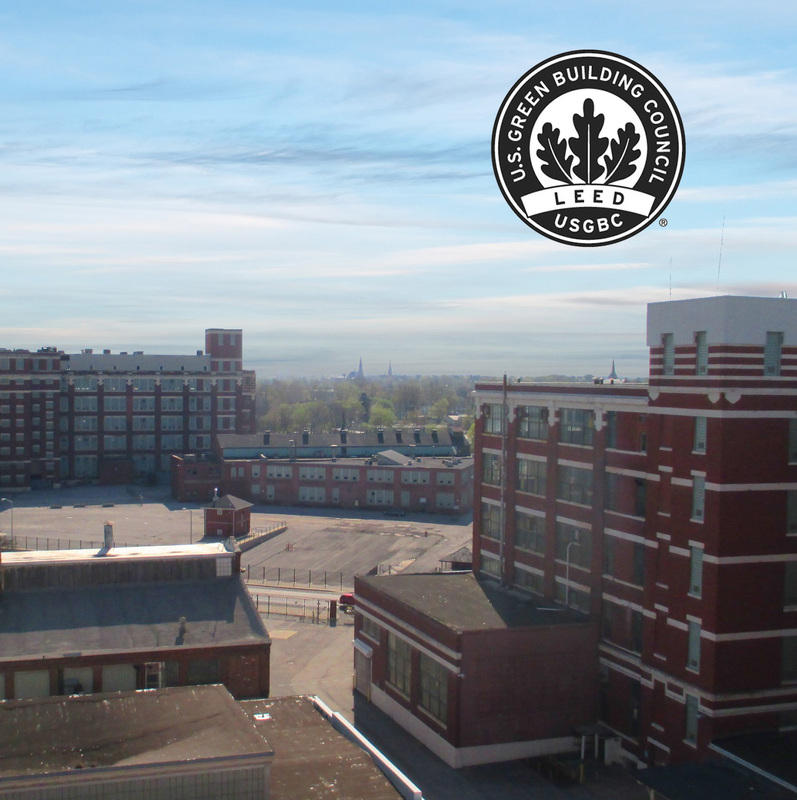 Viridian provided support to the project’s building commissioning agent for the exterior envelope design, construction, and air infiltration limits as part of the Army Corps of Engineer’s design and performance requirements. 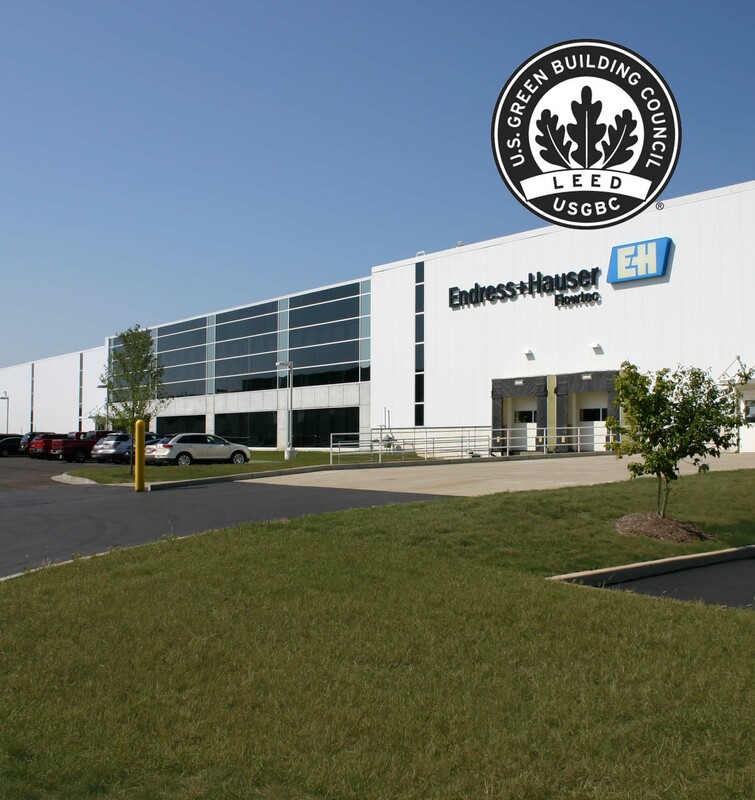 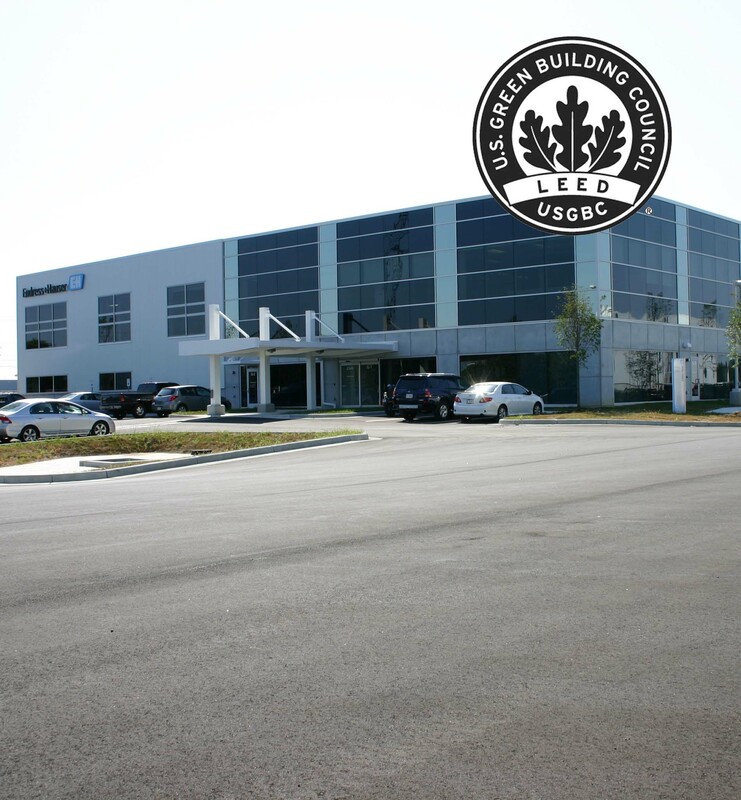 Viridian also served as expert consultants for the purposes of both buildings pursuing LEED® Certification. 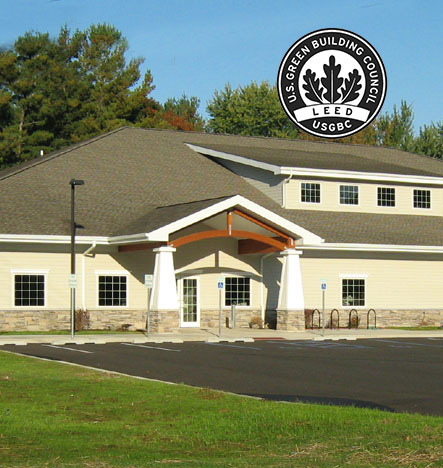 Building 1 (TO-1) is a 38,700 square feet building that provides activity and classroom spaces for toddlers. 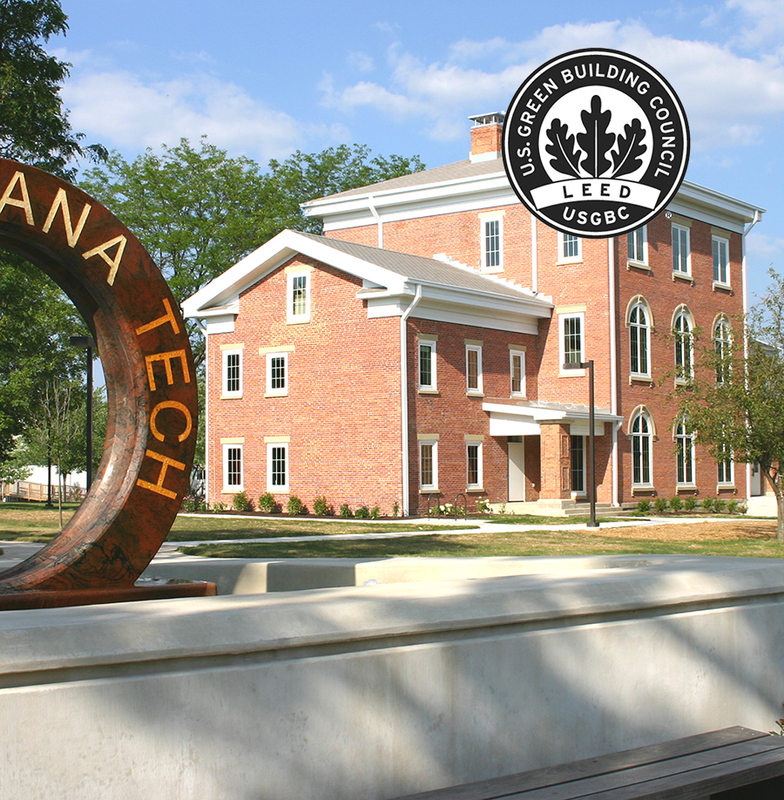 Building 2 (TO-2) is a 22,800 square feet building that provides multi-purpose spaces, computer labs, activity spaces, and classrooms for young.